At the 2018 NAB Show, Vinten will showcase its complete family of broadcast camera support systems. 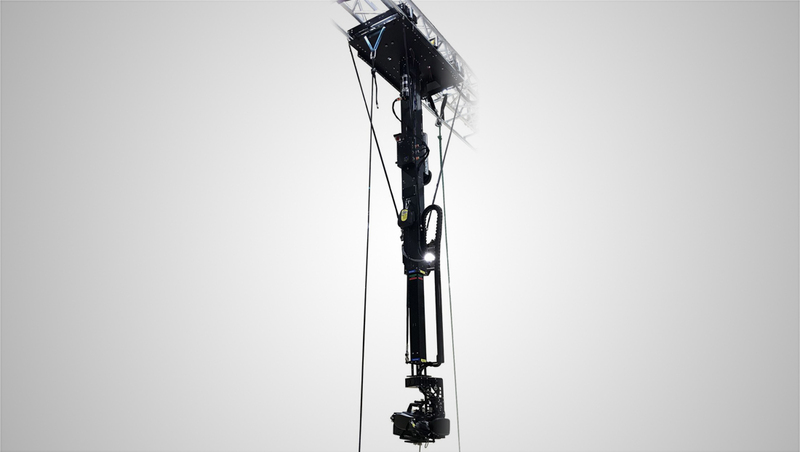 Making its NAB debut will be Vinten’s all-new Ceiling Track system powered by Tecnopoint. Ideal for creative productions in which floor space is at a premium, the solution is fully integrated with the Vinten control system so that it can work alongside Vinten’s renowned pedestals, heads, and elevation units to create a flexible, powerful combination for modern broadcasts. Also integrated into the Vinten Control System, the Vantage compact robotic head represents an ideal flashcam solution for larger studios with the HD-VRC software. For smaller studios and users such as theaters and houses of worship, Vinten has developed the µVRC, or micro VRC. This cost-effective, modular version of the control software allows smaller budgets to leverage the award-winning Vantage compact robotic head with a wide variety of cameras and lenses for flexibility in content creation and broadcast-quality movement and control. 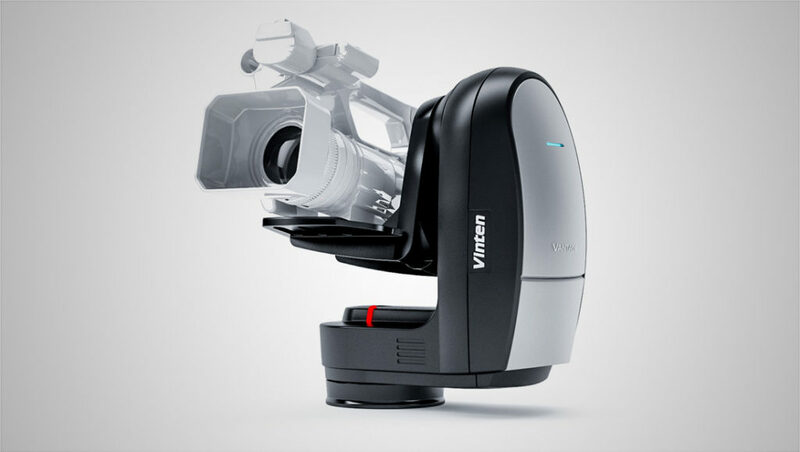 Vinten will also unveil an external lens drive for its Vantage compact robotic head. With this new solution, users will be able to upgrade their manual lenses with full servo control when used in conjunction with the Vantage pan and tilt head. The external lens drive can motorize 1-3 axis of the lens and provide encoded data suitable for use in virtual reality sets, adding powerful functionality to this compact and affordable solution.